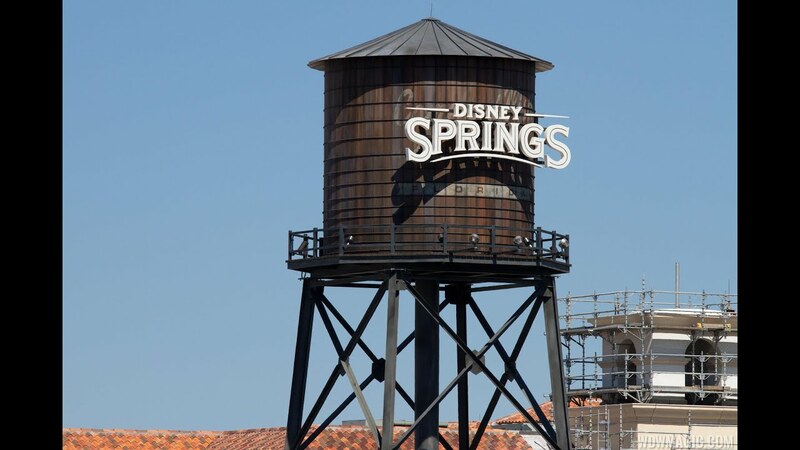 Jul 27, 2015 in "Disney Springs"
The transition from Downtown Disney to Disney Springs moved a step closer this past weekend as new background music debuted throughout the property. Say goodbye to "Funky Town" and "High School Musical," and say hello to electronic instrumental music on the West Side and The Landing, and some new arrangements of instrumental electronic Disney-inspired tunes in the Marketplace. Along with the all new background music, the new system will eventually play different tracks dependent on time of day, not just the specific location with Disney Springs. Some of the tracks we heard on the West Side and The Landing were Bossapolari by Planet Lounge, Mysterious Muses by Baby Mammoth, Lost Vagueness by Thunderball, Rosetta Drive and Summer Song by The Karminsky Experience, and Das Gezabel by Paul Kalkbrenner. New interpretations of 'A Whole New World' and 'Winnie the Pooh' are some of the tracks playing in the Marketplace. We grabbed a few recordings of both the Disney-Inspired tracks in the Marketplace and some of what you can hear in The Landing.